Everyone has a varied taste of genres when it comes to movies. The most innate feature of the modern day geek is doing everything in the circle of privacy that involves them and their computers. Presenting a list of top 10 movies with elements of Analytics to interest data geeks. This movie even though not too old is fairly advanced for its time. It is funny in a way because of the exaggerated emphasis of various simple tech terms but not irrelevant because it perfectly fits the late 90s. Although the movie is a technology tale it is more about the increasing impact of technology on human lives. The plot revolves around stolen identities, system hacking and data theft leading to a mysterious turn of events. In short, the movie is a perfect treat for pizza-loving geeks, Why? one has to watch to know. The movie brings the power of analytics from the year 2054, where a bunch of agents predict and try to stop murders before they happen. Although the movie has a lot of sci-fi element to it but the used of cool technological gadgets might trigger a geeky yet revolutionary idea. Not so much of data and analytics involved yet this movie is qualified enough to make this list. The film revolves around robotics and the fact that artificial intelligence is capable of evolving with its capabilities to learn. Based on the theory of utilitarianism the film is a technological masterpiece because of the many meaningful questions it triggers and even though it is only remotely related to data or analytics, any tech enthusiast will enjoy this film. The Net 2.0 is a sequel by the son of the director who directed 1995 The Net yet the plots of both the movies follow entirely different story-lines. The lead of the movie is a systems analyst just like Sandra Bullock from the Net who also suffers identity larceny from evil forces who aim data theft. The movie revolves around using technology to make the world a better place but eventually realizing that it was all for the evil. Some of the techie stuff seems a wee bit childish but oh well it’s all good for a geek. Highlighting the beginning of the financial crisis of 2007-08, the movie is a 36-hour period story about banks, fraudulence, investments and the greed of indulgence. The plot is focused on the response of a few employees in the aforementioned scenario. The involvement of the risk analysts and their interactions with the business end for risk management makes up for a geeky treat. Based on journalist Michael Lewis' book, Moneyball is a story of the baseball team of American west division for Major league baseball called Oakland athletics baseball. The plot is from the team’s financially jeopardized scenario in 2002 where the team’s general manager Billy Beane attempts to assemble a competitive team despite the monetary challenges. The film portrays an awesome approach to evidence-based, saber-metric analysis where the manager, played by Brad Pitt builds a team of undervalued talent by analyzing players. ‘Her’ is another story from the future that depicts the cruel reality of dependence on technology, while still looking for positivity in the whole scenario. A lonely man falls in love with a talking operating system (OS) with artificial intelligence, designed to adapt and evolve. It is surprising how technology makes room into the human world so readily yet believably. In an interesting turn of events, technology gets tired of human beings & leaves them. The imitation game is loosely based on the real-life story of Alan Turing a mathematician and a cryptanalyst who was a pro at analyzing data in order to study the hidden aspects of the information systems. The movie shows Alan Turing decrypting German intelligence codes for the British government during World War II. The movie is a perfect depiction of breaching highly secure cryptographic systems to gain access to encrypted content. The right mix of tech and an amazing story-line make the movie a great watch. 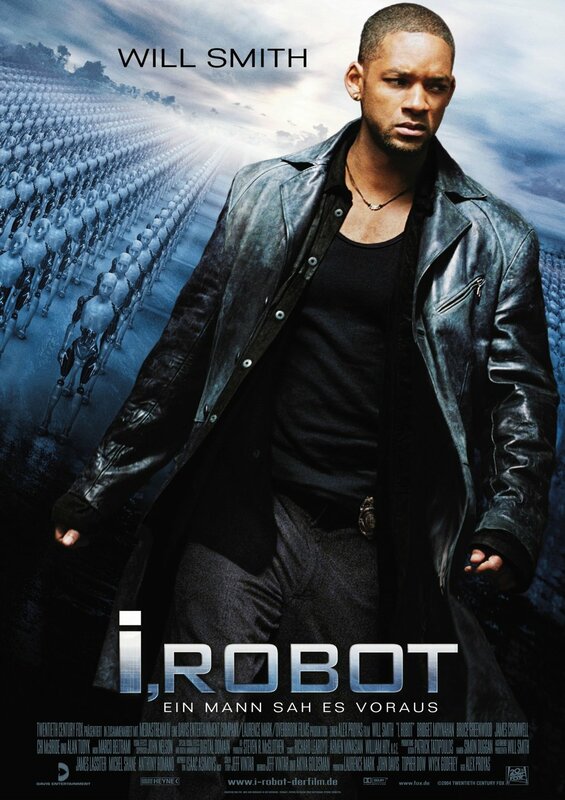 This film is about a programmer invited by a billionaire employer to oversee the response of an android with artificial intelligence. 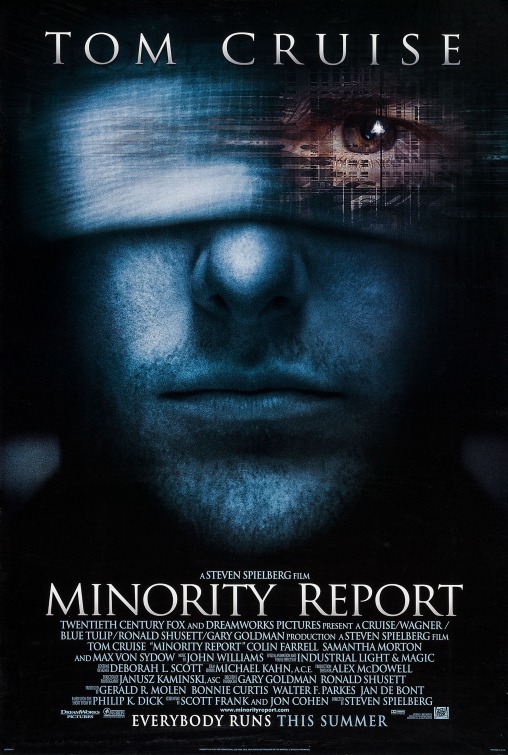 The film offers an excellent visual example of the Turing test, even though slightly dramatized. Data geeks can easily spot Python on the computer shots in the film that are used to show the technological plot advancements on the film. The genuineness of the application of programming is so high that if you copy the code snippet you can make absolute sense of it. Very similar to the Margin Call, the Big Short is a story of four people from the world of finance predicting the credit and housing industry collapse of the mid-2000s. Using statistical analysis these apparent experts decide to take on the big banks for their greed and lack of foresight. The storyline is more encircles the finance and money business side but true data geeks will definitely find the pleasure they need to find. How many of this did you already know? Are we missing any interesting ones, let us know by leaving a comment below. About the author: This post is brought to you by a USEReady #HappyDataGeek. Learn more about USEReady. Also, check out Analytics Weekly. A bunch of Happy data geeks working at USEReady, striving towards building a community for the betterment of business intelligence. Pooling ideas and opinions from BI experts from various roles, we bring to you content that is good to learn, follow and engage with fellow evangelists. World Hunger - Why should we worry? What Happened at TC16 - All You Need to Know is Here! 7 years at USEReady-feels like journey just begun!